Users can already begin performing exchanges between DCR, BTC and LTC using tools that the Decred developers have created. The tools are text-based at the moment, but will be integrated into the Decrediton GUI wallet in a future release. According to the Decred team, this advancement disintermediates the exchange process, allowing for greater market fluency. It also delivers on the market desire for improved interoperability between currencies and the demand for new efficiencies that drive investor value. "This is the first step in a progression toward high-utility, non-Turing complete smart contracts,” Yocom-Piatt told Bitcoin Magazine. “We look forward to a new generation of greater fluency between projects. It was a pleasure collaborating with the dev teams at Litecoin and Lighting Labs." The concept of atomic swaps (or atomic cross-chain trading) were first described by Tier Nolan back in 2013. 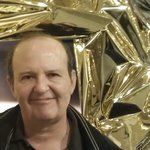 A previous Bitcoin Magazine article provides a step-by-step explanation of a simple example where two users agree to swap agreed amounts of BTC and LTC and use the multisig and time lock features available in both Bitcoin and Litecoin basic scripting to synchronize two transactions on two independent blockchains without having to trust each other. It’s worth noting that Lightning Network payment channels, now enabled by SegWit, make atomic swaps more powerful and easier to implement, and permit adding support for off-chain swaps. 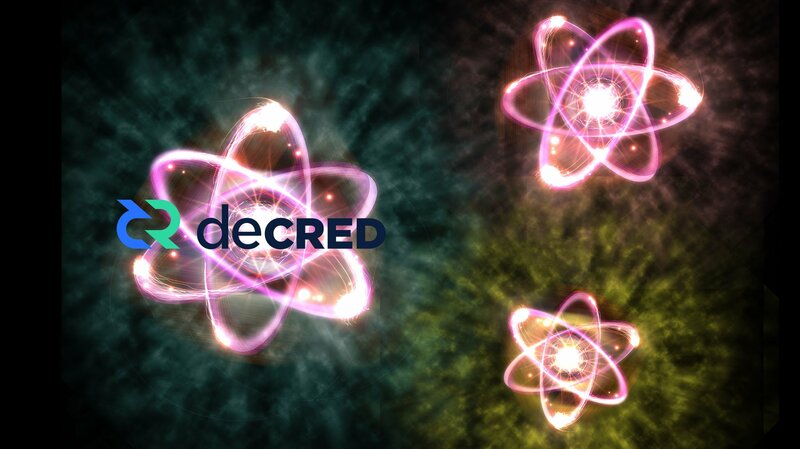 Decred (DCR) describes itself as “digital currency for the people,” completely independent, community funded and community owned. The project wants to build an open and progressive cryptocurrency with a system of community-based governance integrated into its blockchain, including a hybrid consensus system to ensure that no group can control the flow of transactions or make changes to the currency without the input of the community. 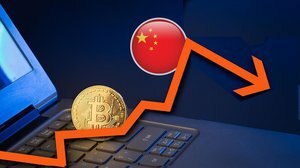 It’s important to note that some countries, such as China, are attacking cryptocurrency exchanges as the weakest links in the crypto ecosystem. The Decred move shows that, at least for crypto-to-crypto trading (for example, exchanging bitcoin for litecoin), it’s perfectly possible to operate without exchanges. However, it doesn’t solve the problem of crypto-to-fiat and fiat-to-crypto trading, which is arguably of top concern for cryptocurrency users.